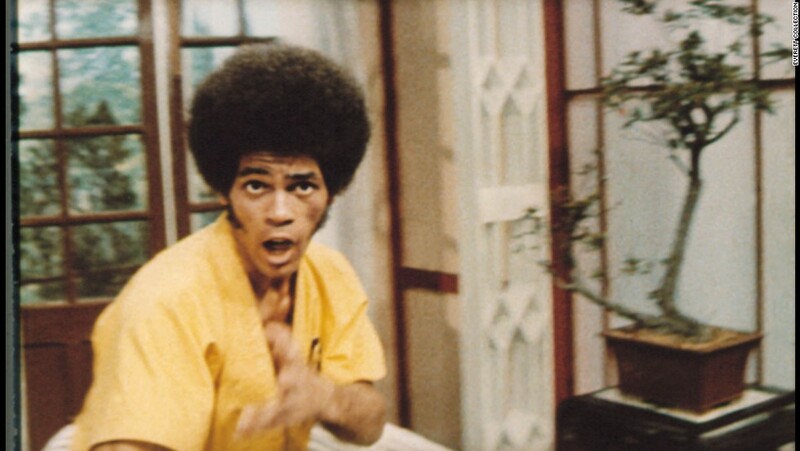 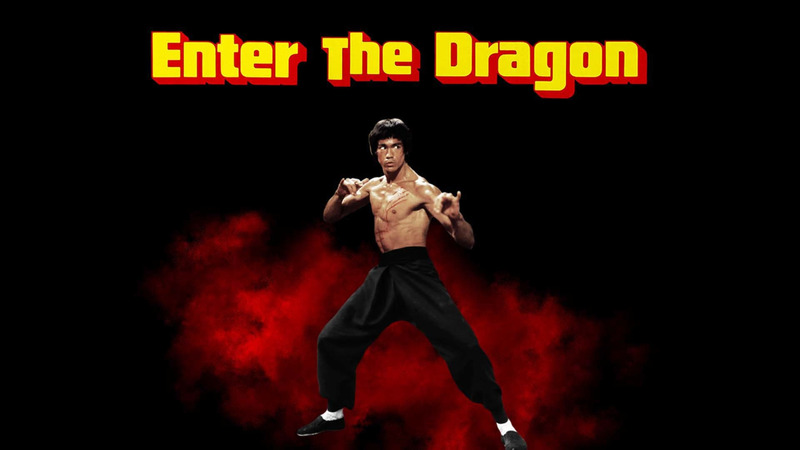 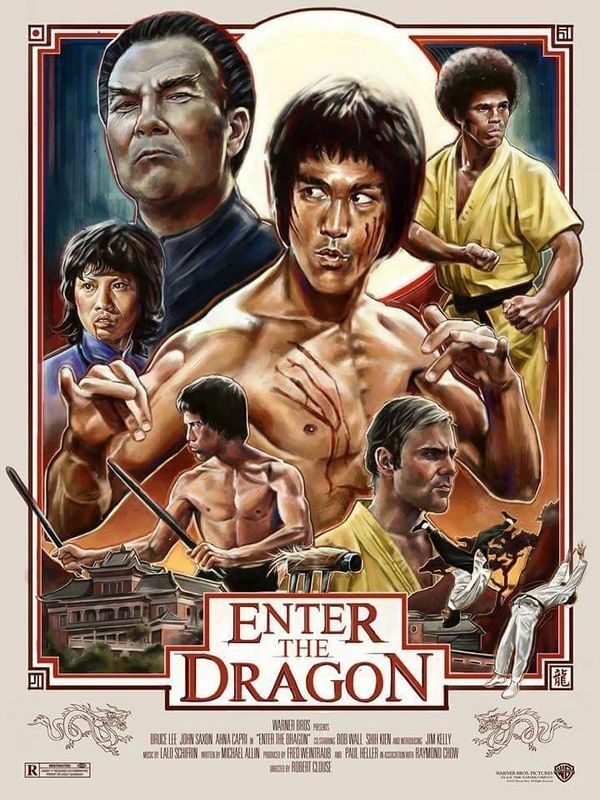 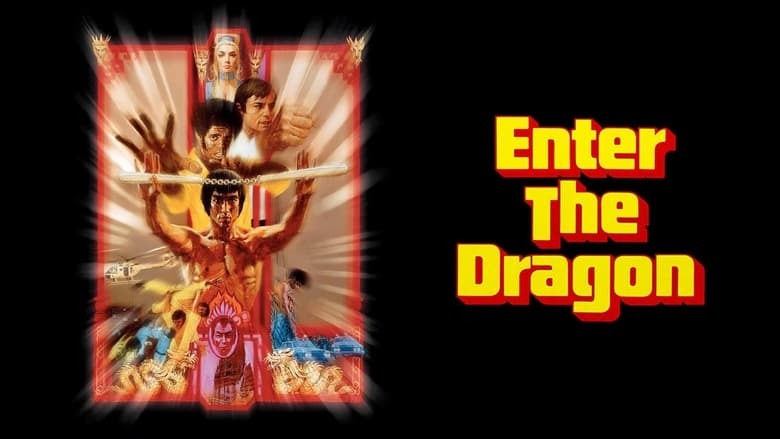 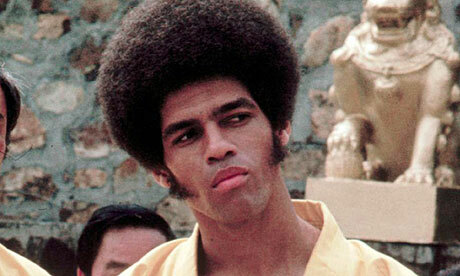 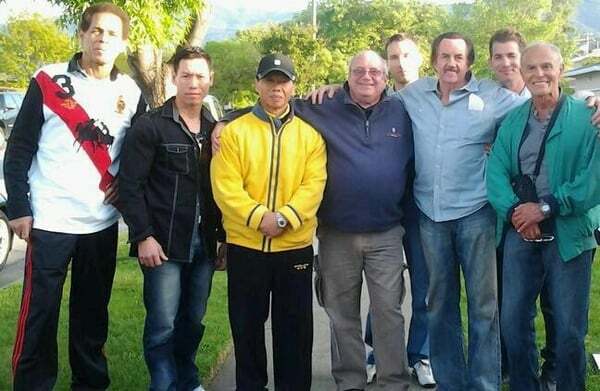 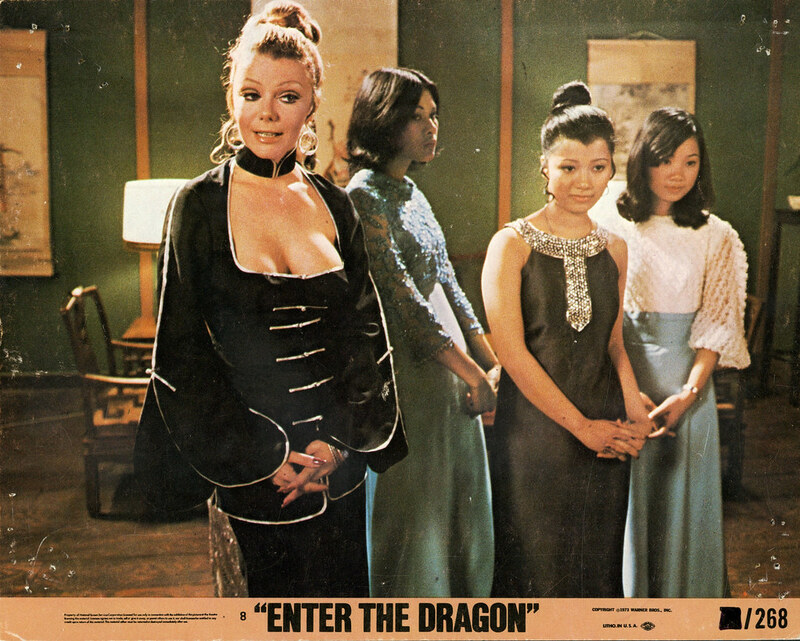 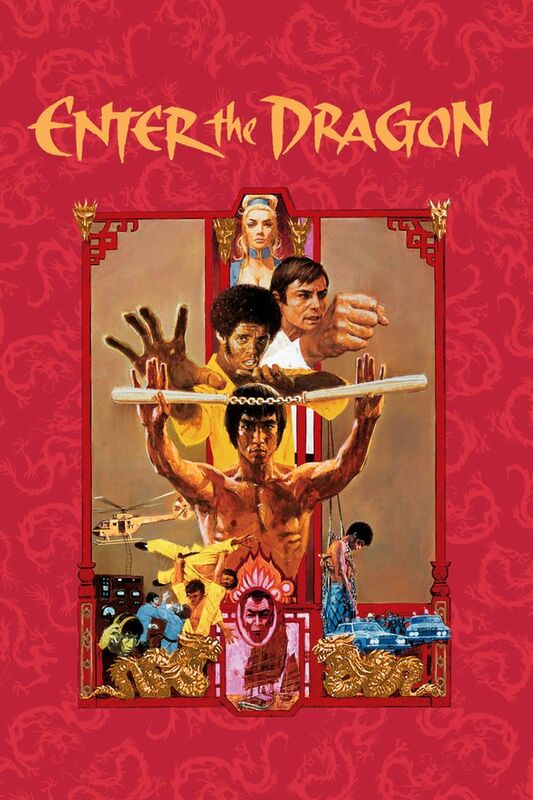 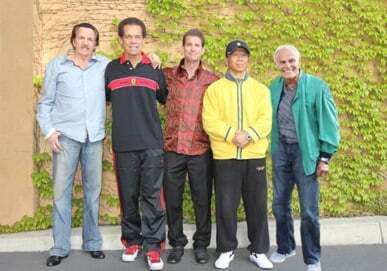 Enter the Dragon is a 1973 martial arts action film produced by and starring Bruce Lee. 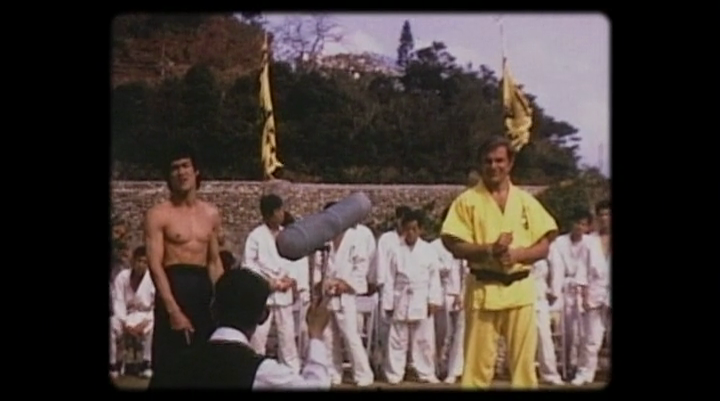 The film, which co-stars John Saxon and Jim Kelly, was directed by Robert Clouse. 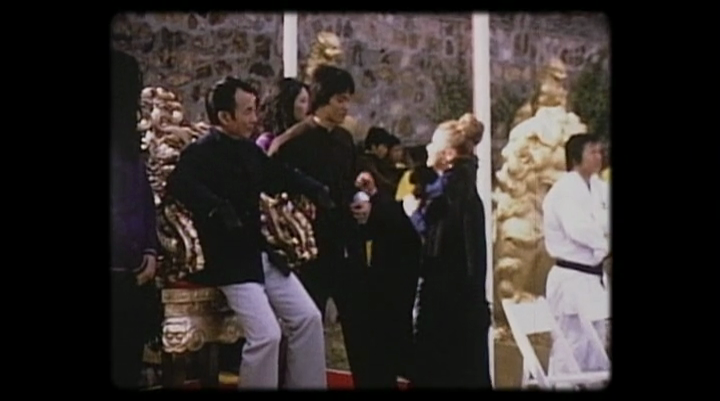 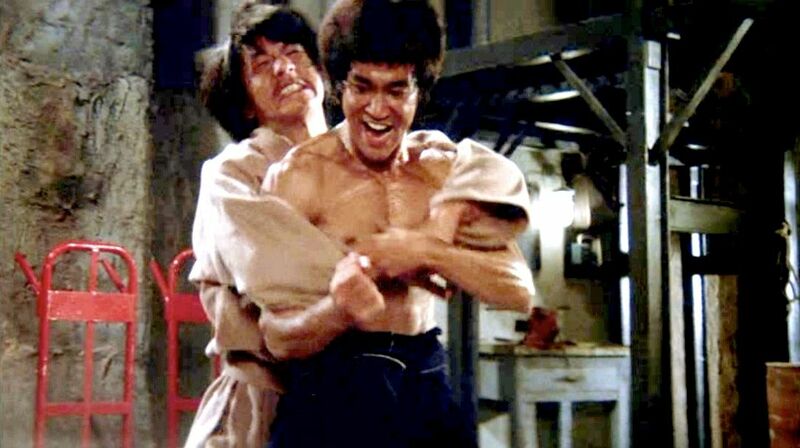 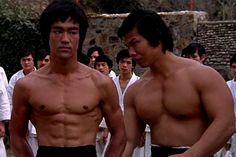 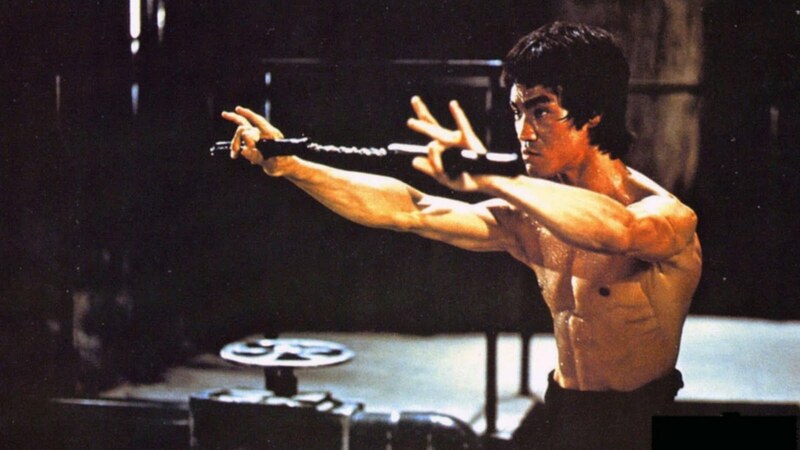 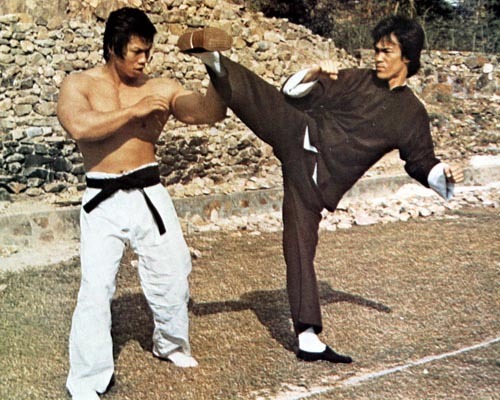 It would be Bruce Lee's final completed film appearance before his death on 20 July 1973 at age 32. 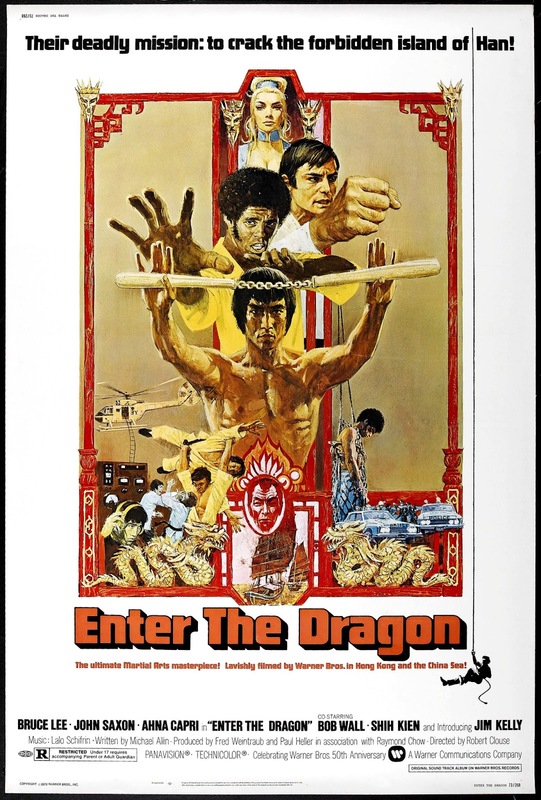 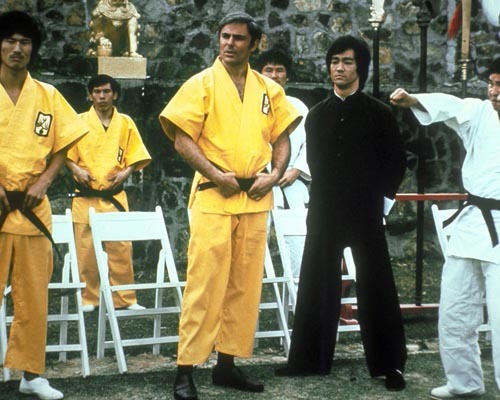 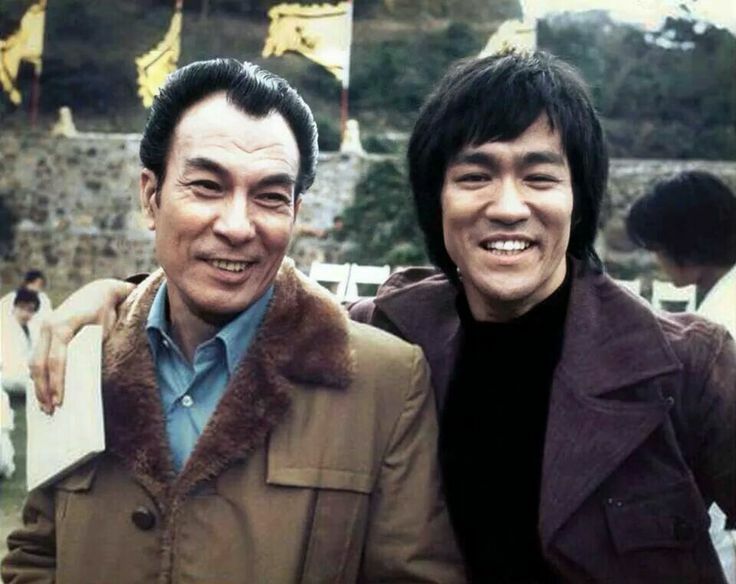 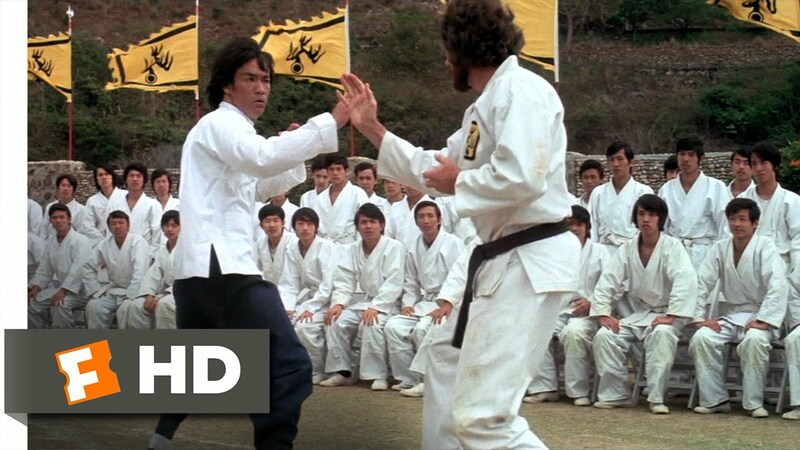 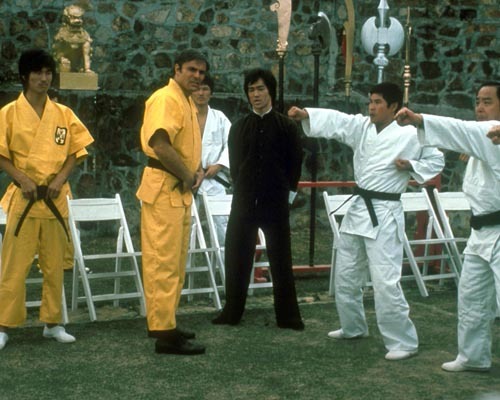 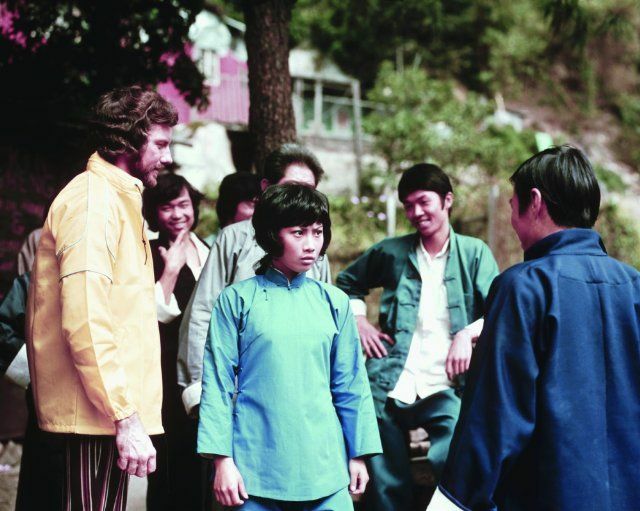 A joint American and Hong Kong production, it premiered in Los Angeles on 19 August 1973, one month after Lee's death and went on to gross US$90 million worldwide, equivalent to US$508 million adjusted for inflation.